As a major children's decor and design aficionado, Lauren Hufnagl, of A Lovely Lark, is one of our go-to's when we're looking for inspiration of the wee persuasion. 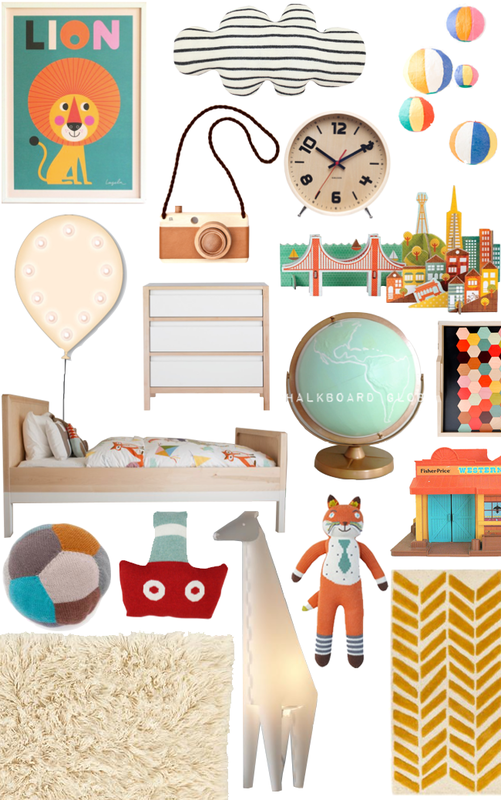 Her nursery idea boards are always so gosh darn pinnable and on-point (she seriously finds the coolest stuff!). As part of our Bright Baby Basics launch, Lauren created a seriously COLOR-HAPPY nursery board inspired by our line that's just as fun and friendly as can be! We're in love. Can you imagine what a happy place this would be for a baby? Plus, see the entire Bright Baby Basics collection here.